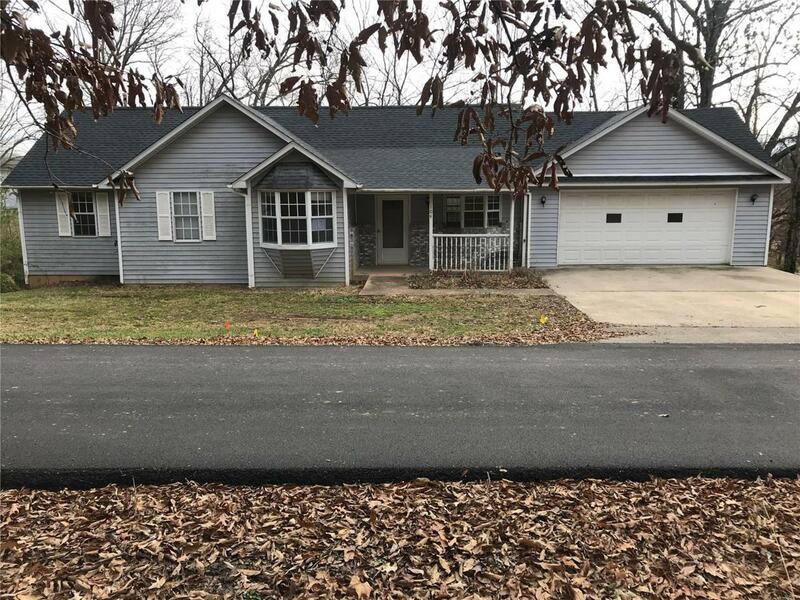 Built in 1993, this ranch style offers 3 bedrooms and 2 full baths. The living room and dining room combo offers a large vaulted ceiling with a skylight. The kitchen offers oak cabinetry and plenty of counter space to accommodate the cook of the house. The master suite offers a private bath and walk-in closet. Youll also find two additional bedrooms and a guest bath on the main level. The full walk-out basement has plenty of room for storage or could be finished for more living area. There is a large storage room under the garage that has its own private exterior door which would be great to store the mower or other yard equipment. The home offers a two car attached garage and has a large lot.